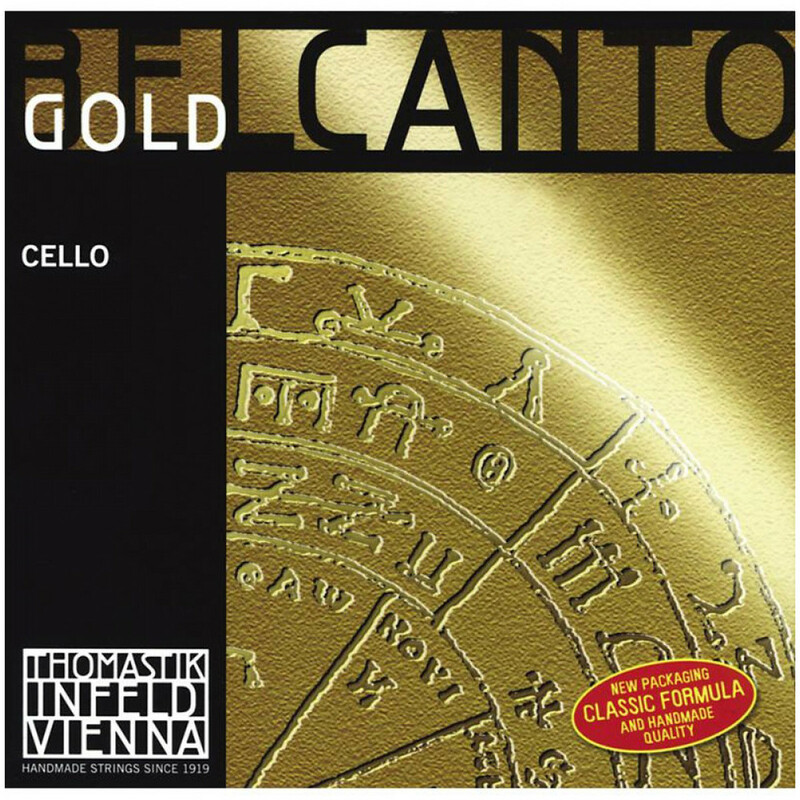 The Thomastik Infeld BC27G Belcanto Cello D String offers a transparent, rich and warm timbre. A new string concept from Thomastik Infeld, the Belcanto Gold series are designed to capture the modern sound, offering customization without compromising the tension balance. Belcanto Gold strings are 100 percent nickel-free and are suitable for players who have allergic reactions to nickel.